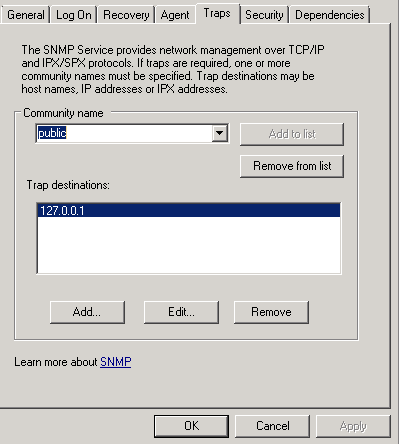 “if you are managing a Windows 2000 Server Virtual Machine with Hyper-V, you might notice that VMM does not recognize this operating system in the Administrator Console. Even if you manually change the OS name in the Virtual Machine properties, VMM will make it empty on the next refresh of the VM. 4.Now you are ready to edit the database and insert the columns that will allow VMM to recognize the OS name for Win2k. 5.Install Microsoft SQL Server Management Studio Express on the same computer where the VMM database exists. This is a free download from microsoft and you can search for it on Bing. 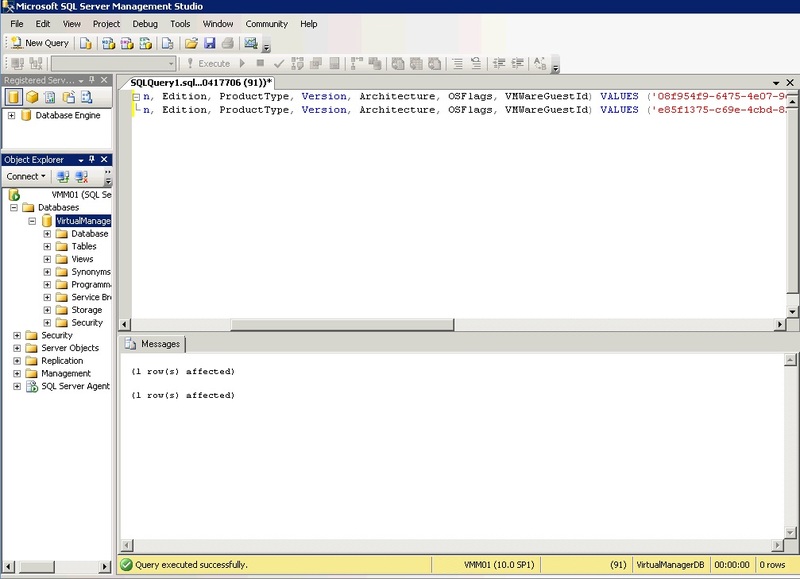 6.Open SQL Management Studio, select the VMM database and run the two SQL insertion statements/scripts below. That should change the VMM knowledge of supported guest operating systems and also add Win2k to the list (for both Server and Advanced Server).